The fourth annual NewCities Summit, the leading global event on the future of cities, gathered 800 urban leaders and thinkers from 50 countries. The Jakarta meeting was the first time the Summit has convened in Asia. 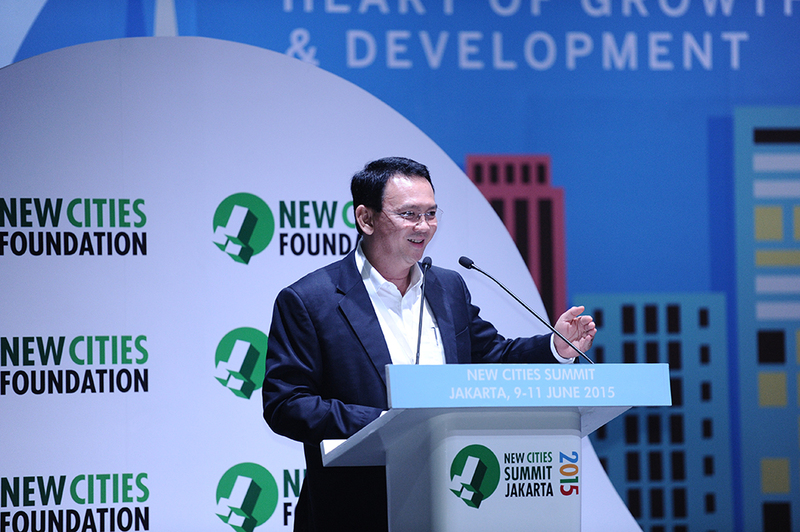 The theme of the 2015 NewCities Summit was Seizing the Urban Moment. By the middle of this century, 6.5 billion people will inhabit cities, up from 4 billion today. This unprecedented demographic shift will lead to a wave of investments in urban services and infrastructure on a scale never before seen. Coupled with new technological possibilities, this presents us with an extraordinary urban moment of opportunity to shape a better world for future generations.